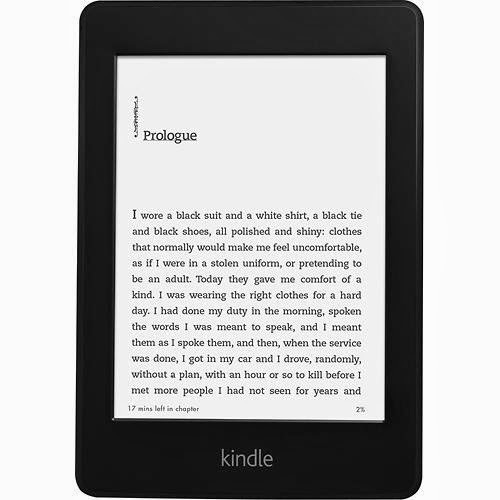 David Ron: Amazon Kindle: Resetting "Last Page Read"
Amazon Kindle: Resetting "Last Page Read"
On http://www.Amazon.com click My Account > Digital Content > Manage Your Kindle. Go back to your Kindle device and "Sync to furthest page read". Remove the book from that device. Re-download the book from you "cloud". On the kindle, go home and tap "cloud" to find the book.